Are you water conscience? Do you conserve as much water as you can? 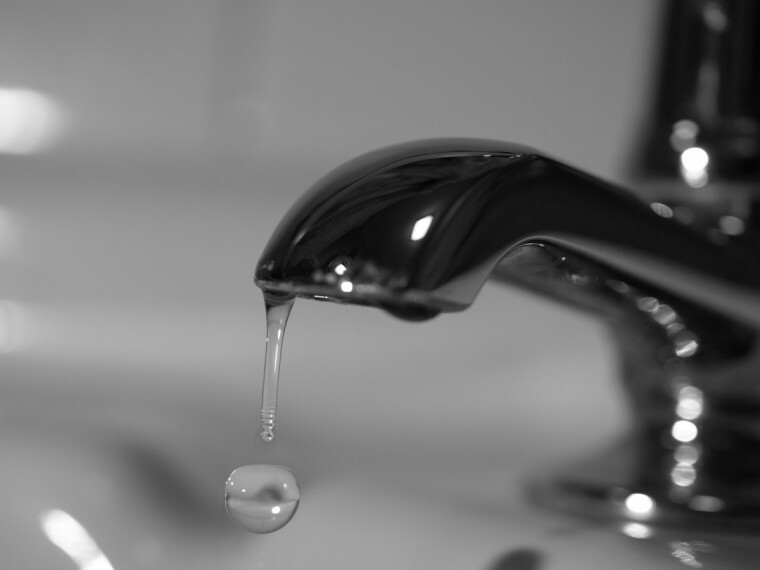 If you answered yes to these questions then take the PLEAGE to conserve water with the EPA. Its simple visit the EPA’s Water Sense websitehttp://www.epa.gov/watersense/pledge/ enter your Name, Email Address and Zip Code and you will start to receiving the WaterSense Current, a quarterly e-newsletter water saving news and tips from the EPA. What is your Water Footprint?